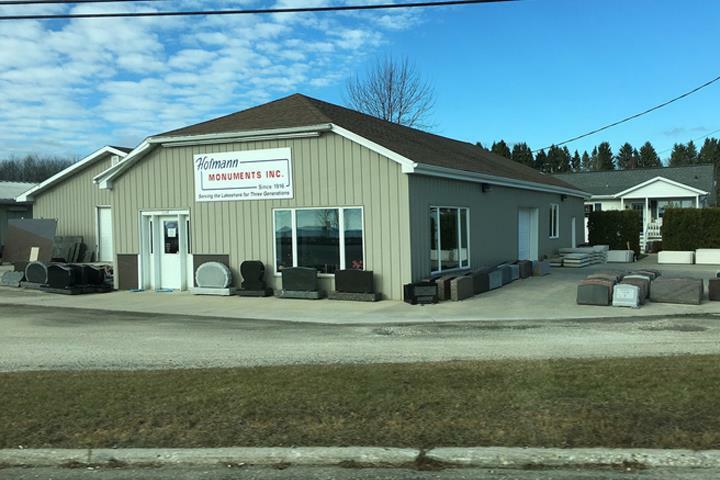 Hofmann Monuments, Inc., in Two Rivers, WI, is the area's leading monument retailer serving Northeast Wisconsin and surrounding areas since 1916. 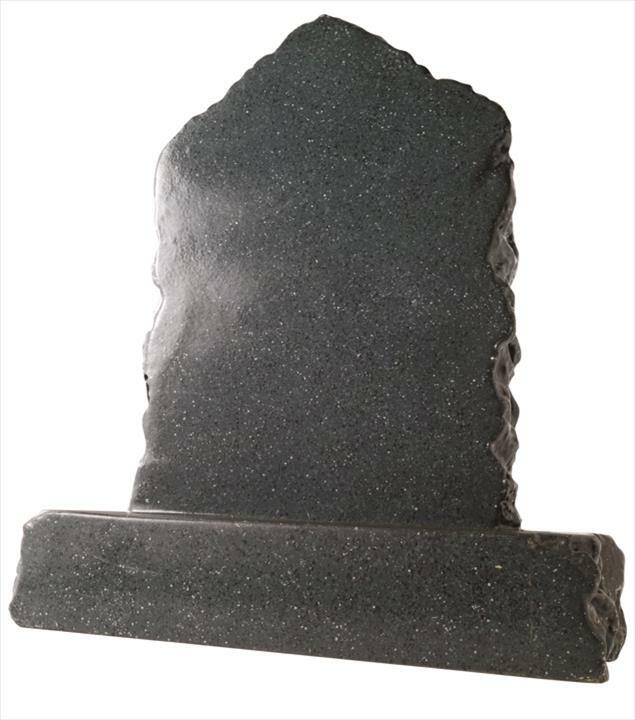 We specialize in monuments, grave stones, memorials, granite statues, granite house numbers, granite benches, custom art and much more. 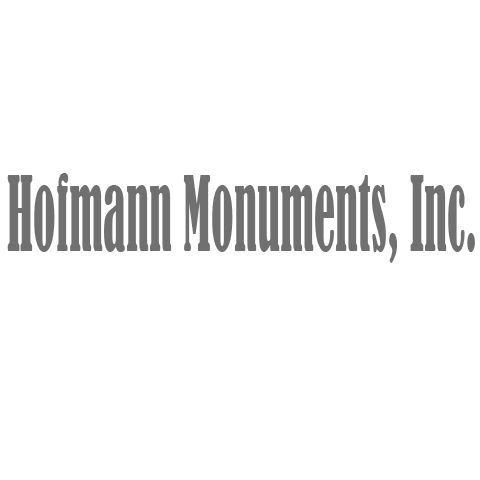 For more information, contact Hofmann Monuments, Inc. in Two Rivers. Established in 1916. Hofmann Monuments, Inc. is proud to serve our local area which includes Lake Shore, Washington Island, Sheboygan, and Northeast Wisconsin. 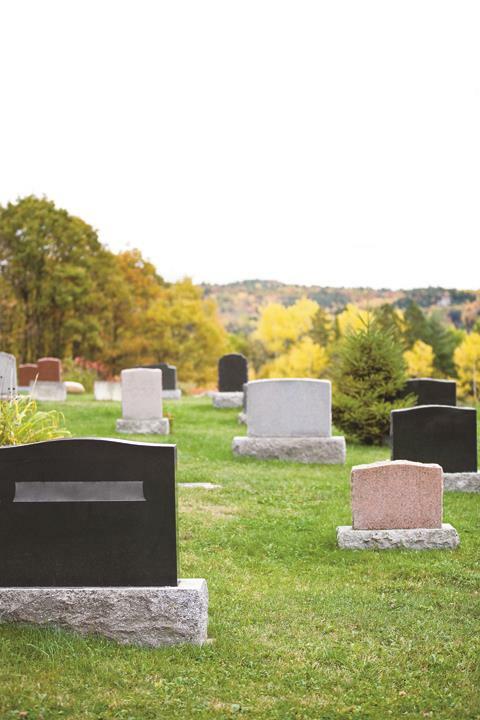 We specialize in Monuments, Animal Memorials, Grave Stones, Granite Statues, Benches and House Numbers, Brick Fundraiser, Custom Art, and Been in Business for 102 Years since 1916.